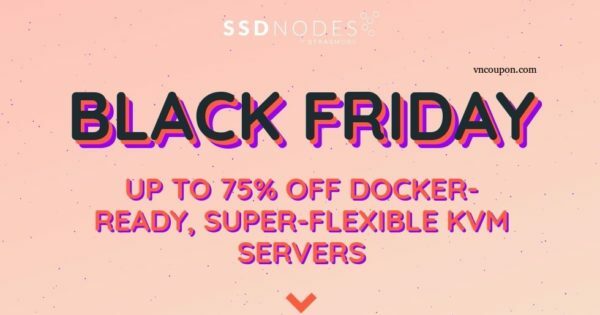 Available locations: US Standard (Dallas) and Canada (Montreal). 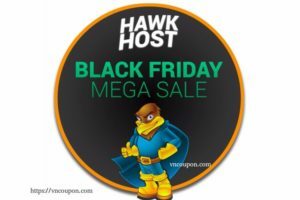 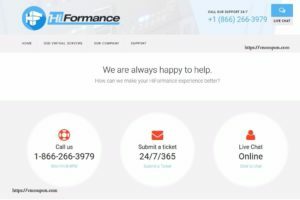 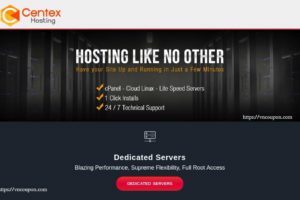 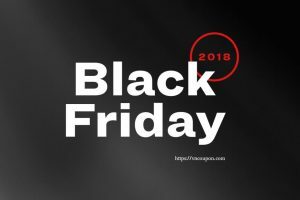 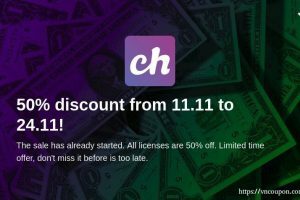 [Black Friday 2018 ] Hawk Host Hosting Discounts! 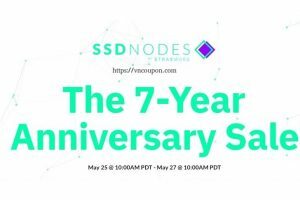 Save up to 70%! 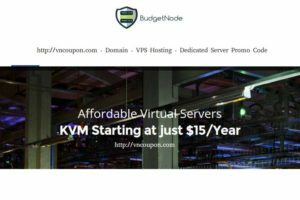 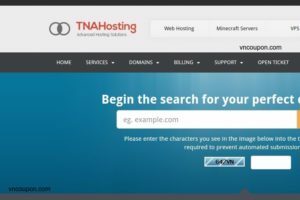 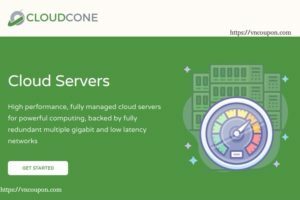 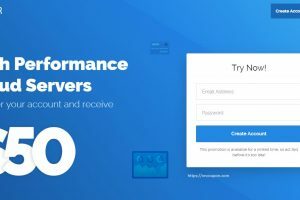 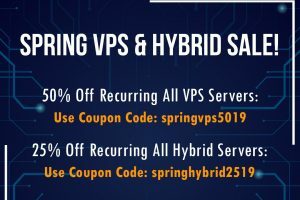 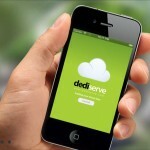 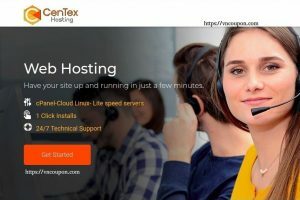 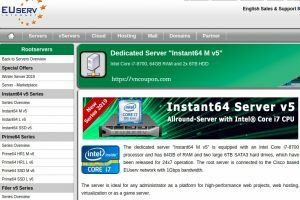 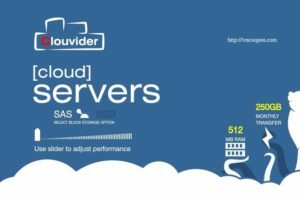 Clouvider – Cloud SSD VPS in London UK – 50% discount for the first three months!